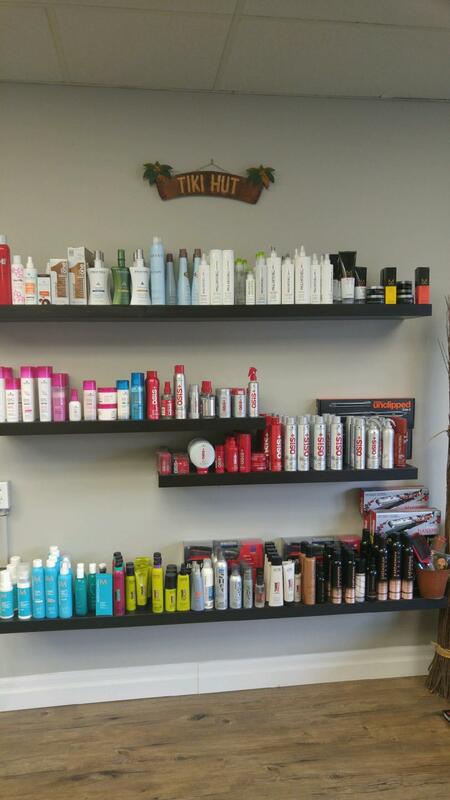 This is our Product Wall, With many different products to suit all your Hair Needs! Looking for a gift idea? 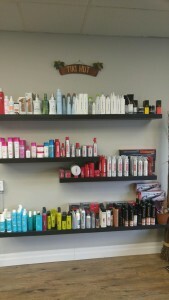 We also have Gift Certificates for Services/Products carried!